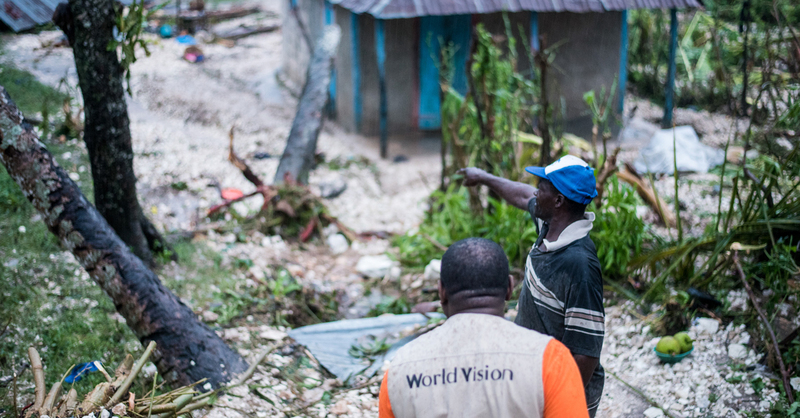 While powerful Hurricane Matthew bore down on the island of Haiti, World Vision was preparing to help those whose lives may be affected. 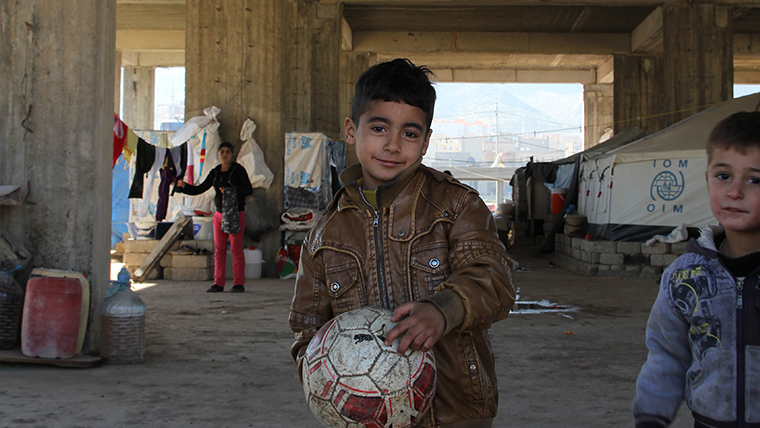 Game of Thrones star Liam Cunningham on Tuesday paid a surprise visit to Hussam, a teenage Syrian refugee, now living in Germany. 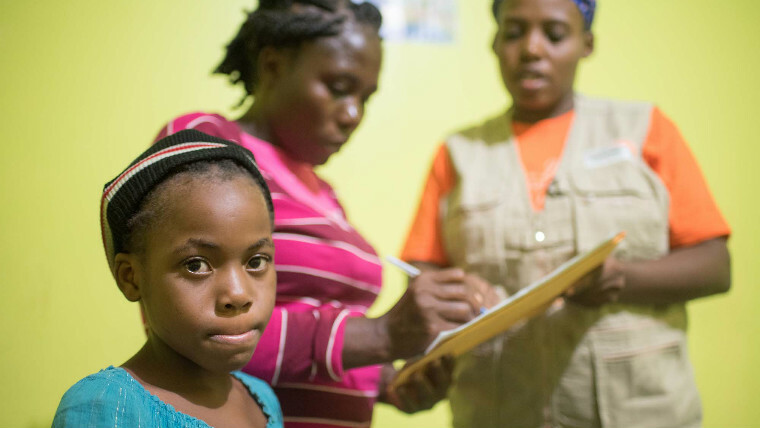 International children’s charity World Vision is scaling up efforts to establish safe spaces to help children come to terms with loss in hurricane-ravaged Haiti. 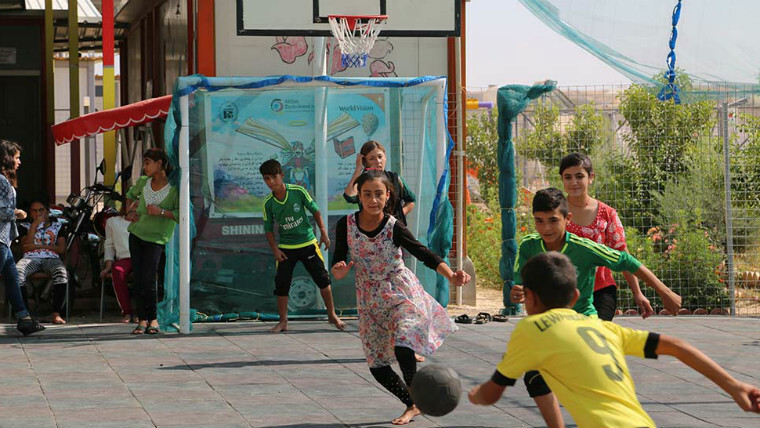 World Vision has expressed deep concerns for the welfare and safety of children and families in the Iraqi city of Mosul as fierce fighting began on Monday.